The Rift is an apt name for a Los Angeles-based band for several reasons. 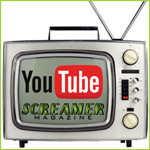 First, L.A. was the birthplace of Screamer back in 1987. Second, Los Angeles is a hot zone of earthquake activity. Last—and most important—the band’s sound hits as hard as a six-point Richter scale shaker. The Rift is Aris Anagnos (vocals/guitar), John Anagnos (bass) and Ovais Malik (drums). Their full-length album Inventions is due to be released March 4. 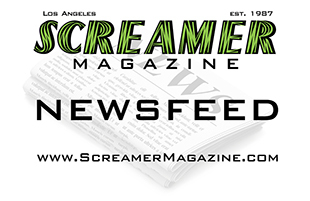 It’s a masterful blend of various hard rock elements (see the separate album review in this issue).